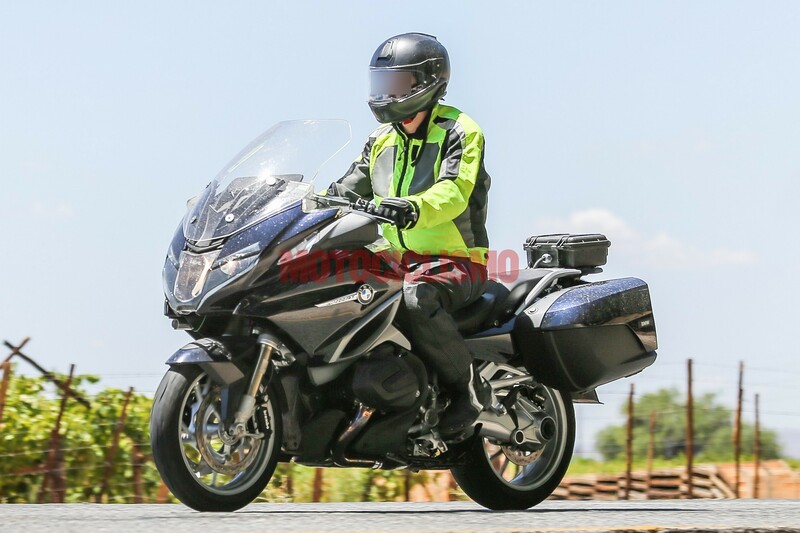 I think its safe to assume most of us saw the picture of the black 1250RT test mule that was floating around before the bike was released. 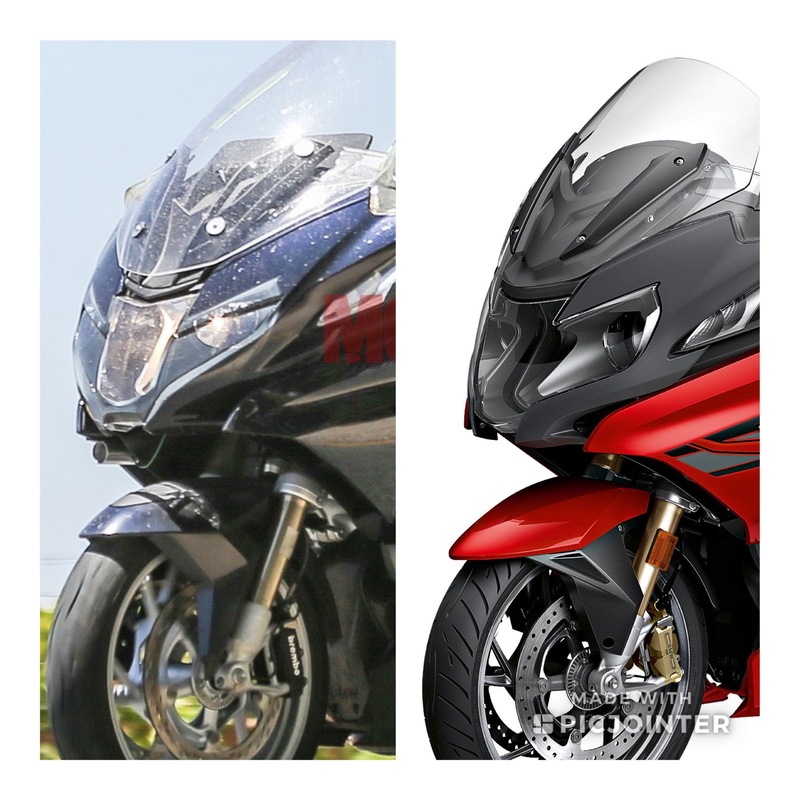 Aside from the dash also being different on this particular bike, did anyone else notice that the headlight is slightly different too? I cannot be the the only one who noticed this, but I couldn't find any threads about people talking about this. Now that I'm looking at this before I post it, the front fender body work also looks to be a little different. Maybe the 2020 models will be a body style refresh? Maybe TFT dash? LED headlight? Good question. The spy photos also show a forward pointing device under the headlight. Perhaps a nighttime infra-red sensor [critter sensor]. You can see a thick cable going into that Pelican case which is no doubt wiring for whatever instrumentation they had attached. I'm guessing that device is just a forward looking camera. Why would the 2020's get a 'refresh' when they just came out with the design? Im asking why does this test mule have a different fender and headlight when the production models look the same as they have since 14? Besides the little fin thing down by the cylinder head, the 19s have the same body design as they did when they came back out in 14. So my question is maybe 20 or 21 will have this new front end styling we see on the test mule? Guys your gonna get the same bike with the new motor. And TFT and I think I read LED. It has been said by people a lot more knowable then me say the GS/GSA get the newest, then the RT. It it thought the GS after the '19 1250, will remain the same for a few years then an update. People speculate 2022 but who knows. I did not want TFT so I got a '17.5 GS. It is the exact same bike as a '18 but with no TFT. It even has the minor body change the 18 has. From what I hear and read you guys are gonna like a 1250 motor a lot. I'm quite happy my 1250 has the same body as my outgoing 1200, because all my accessories fit straight on (well most of them) Love the engine, only on 255 miles at the moment. 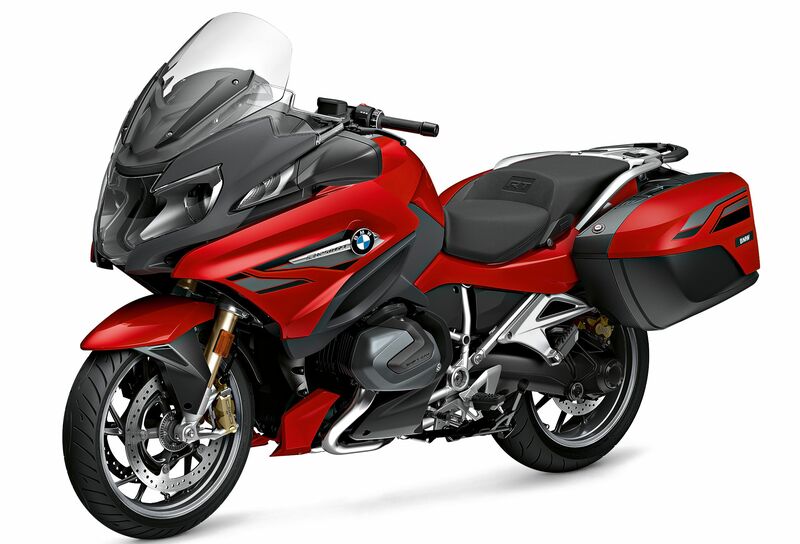 From what I have seen on the new GS and old GS parts is headers are not crossing over obviously, crash bars having some fit issues, other then that seats and other stuff crosses over from what I read.